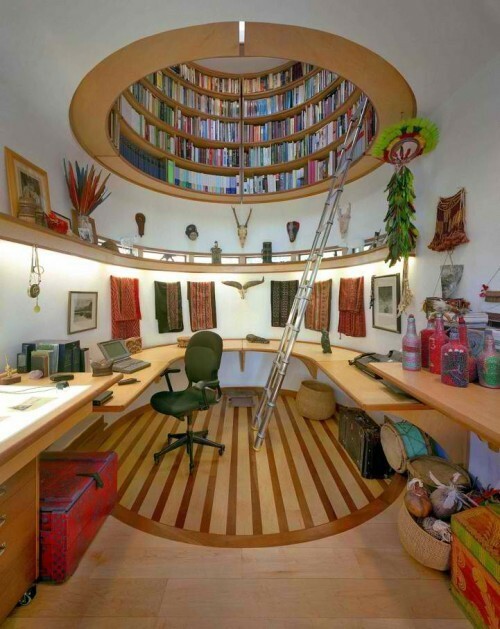 Sunpenny Publishing Group: Beautiful Bookshelves #1: Amazing shelves to feast your eyes on! Beautiful Bookshelves #1: Amazing shelves to feast your eyes on! Many book fans love browsing book shelves almost as much as reading itself and bookshelves are an integral part of their homes! Here at Sunpenny, we love pretty bookshelves that display our book collections in creative ways so to celebrate uniquely designed bookcases and huge collections, we have created a new blog feature called Beautiful Bookshelves. 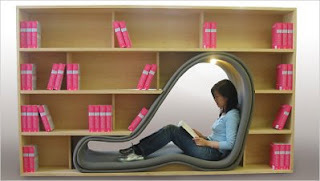 This has to be the perfect reading nook- it would be so cosy curled up with blankets! 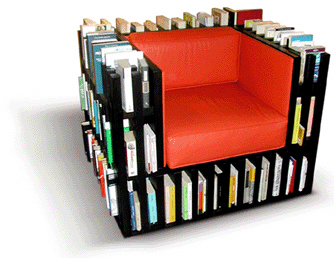 This is a wonderful design but doesn't look very comfortable. the books would be accessed ;) . Fantastic- you could sit there all day and not have to get up! can't fit as many books on there.